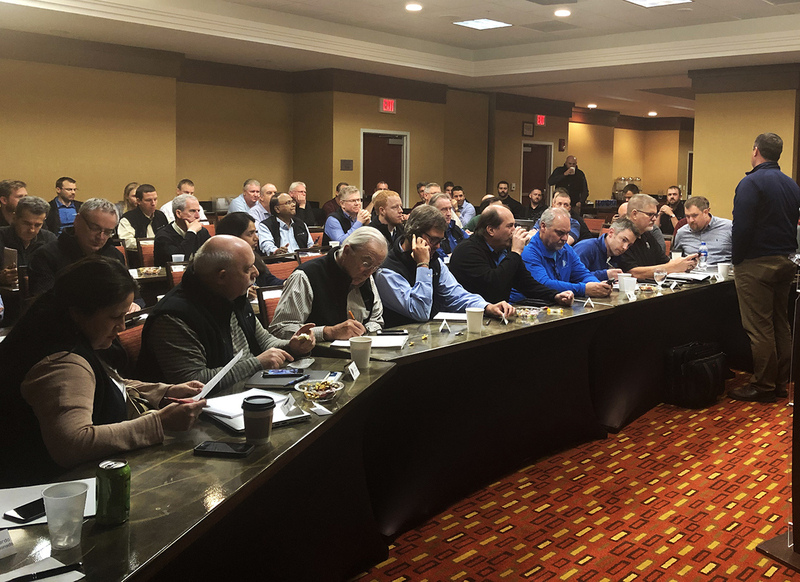 The 2019 Bradbury Group Global Sales Meeting, held April 2nd and 3rd, brought approximately 50 Global Sales Team members from USA, Canada, Mexico, Argentina, Chile, Italy, UK, Spain, Russia, India, Australia, and New Zealand to The Bradbury Group World Headquarters in Moundridge, KS. This year’s theme, “One Bradbury Group”, focused on global teamwork, service, and building rapport with our customers to be the most trusted and preferred supplier in the global markets we serve. Day one was held in the Bradbury Training Center. Representatives from each company within the Bradbury Group presented strategies, success stories, and new equipment technology. 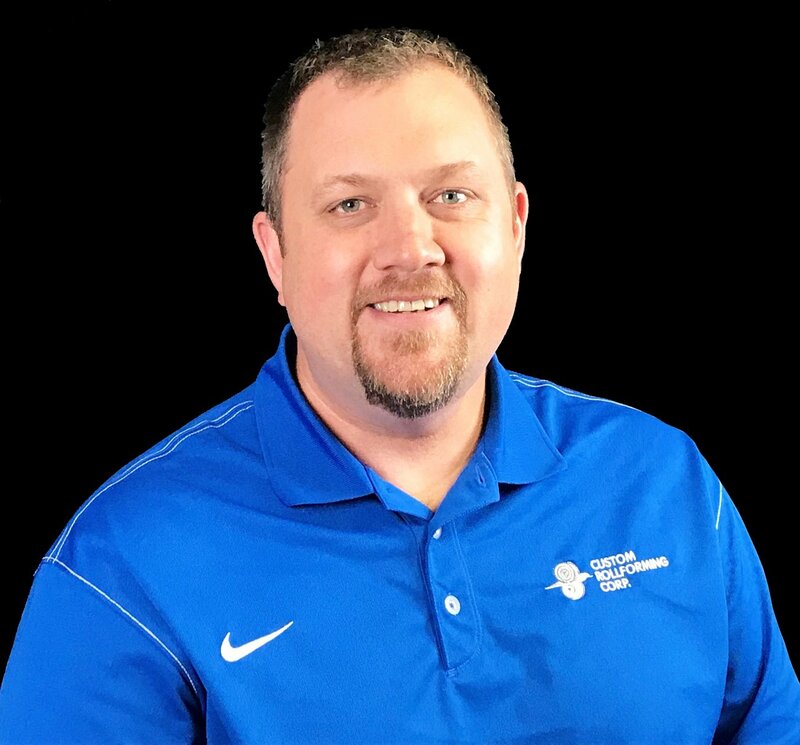 Striving for continuous improvement, we invited David Higgins, owner of Higgins Steel Roofing, to address the team regarding why he prefers Bradbury equipment and service; providing us with customer insight to our advantages and areas we need to enhance. The Bradbury leadership team joined the Global Sales Team in Wichita for day two. 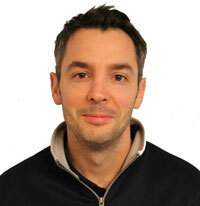 Graham Oakley, with Samuel Nelson Technology, gave a presentation on Push-Pull Pickling Lines. 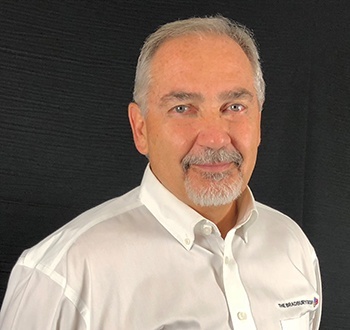 Athader S.L., a Bradbury Group company, and Samuel Nelson Technology have a strategic bidding agreement to jointly market and sell push-pull, semi-continuous and continuous pickling lines on a global basis, excluding North America. The remainder of the day we focused on sales training and team building sessions. 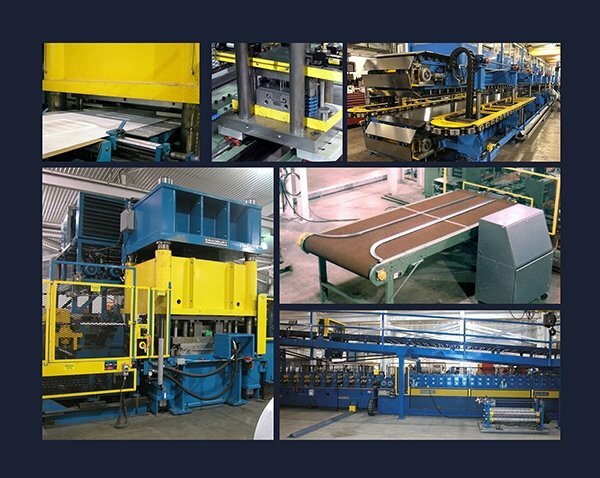 To best serve the growing Insulated Metal Panel Industry, The Bradbury Group offers complete Insulated Metal Panel production lines. 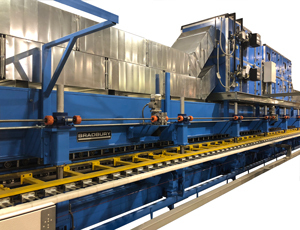 The Bradbury Co., Inc., located in Moundridge, KS, designs and manufactures uncoilers, coil handling equipment, roll formers, double belt conveyors, and flying saws for the IMP industry. 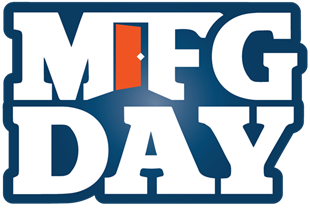 Additional specialized Group manufacturing facilities include punch and die tooling from Marion Die & Fixture in Kansas, control integration from Beck Automation in Missouri, and rotary embossers from Alliance Machine and Engraving in Virginia. 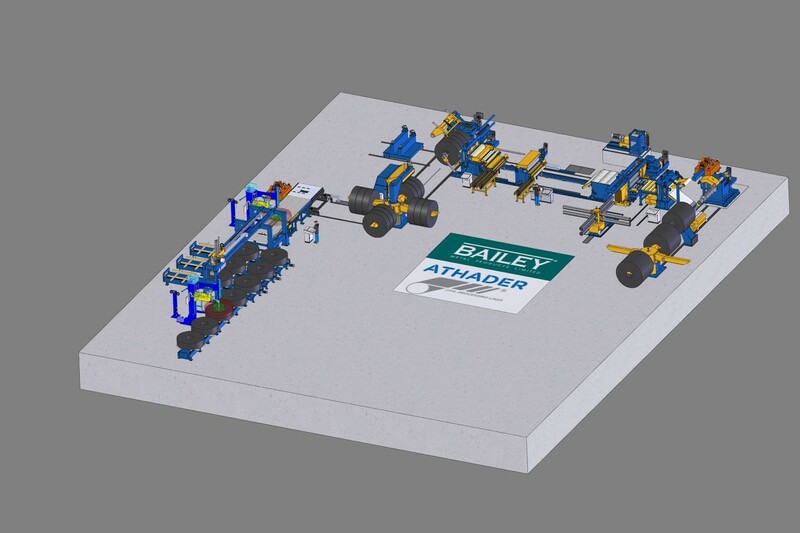 Bailey Metal Products Ltd. and Athader S.L., a member of The Bradbury Group®, are pleased to announce Bailey Metal Products has purchased a High Strength Slitting Line from Athader. 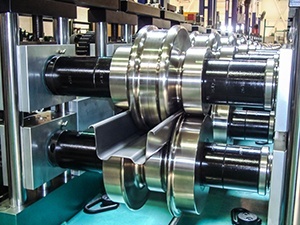 The line will be installed in Bailey’s new manufacturing facility in Surrey, British Columbia, and will have the capability of slitting 0.135” x 62” x 60,000 lbs. coils and includes a high-speed packaging line. 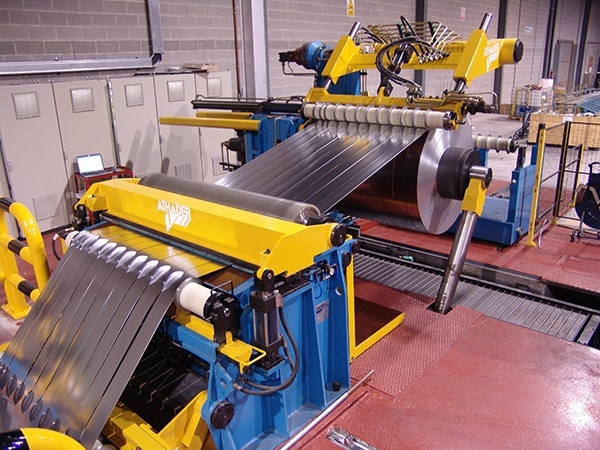 The line will feature state-of-the-art automation, including double eccentric slitter heads and loop doubler for precise slit edge tolerances and a highly automated slit coil packaging line.